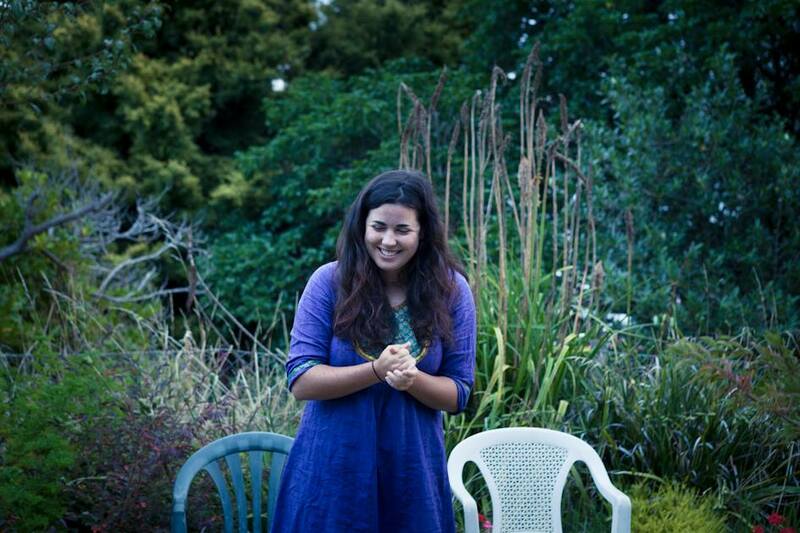 Kirsti Whalen is a seasoned spoken word performer and creative writer. 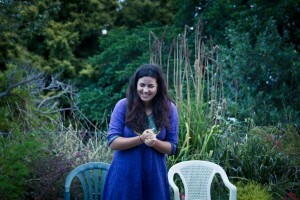 At the beginning of 2013 she moved back from Melbourne, where she held an internship with The Centre for Poetics and Justice where she was able to develop her work, perform and facilitate workshops. She also developed and ran The Unsaid Things, a workshop series for young adults whose disabilities aﬀected their creative expression. She has performed in a number of slams in Australia and was recently one of the ﬁnal six slammers in the Rising Voices Youth Poetry Slam. She is currently studying creative writing at MIT.